The world's most famous and original cute bear comes to life as irresistible gifts of love and friendship for any occasion. 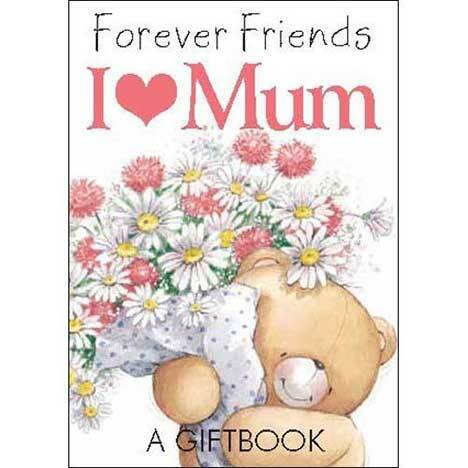 A lovely way to say thank you to your mum… for all the love, the kindness, and the happy days. Helen Exley’s Jewel series is outstanding in every way. Their small size makes them a charming novelty and immediately attractive to everyone who sees them. The unique format of the Jewels (a tiny hardback packed with pages inside a matching slipcase) makes them perfect gifts and very collectible in themselves. The Forever Friends Online Store is one stop shop for all things Forever Friends. for that extra special message to a loved one.